In my career, I’ve closely worked with and managed all kinds of clients. Some gaveus that vital push, helping us become who we are. Some challenged our belief systems and shaped our worldview. Many became lifelong friends and many more became LinkedIn contacts. Choosing right customers and having a framework to distill this art can be of great help, specially for services companies. Seth Godin says “Choose your customers, choose your future.” Most of us believe that customers choose us. After having worked with over 200 customers across industries and geographies I have come to realize that companies chose customers just as much as customers chose companies. Are they profitable to serve and grow? 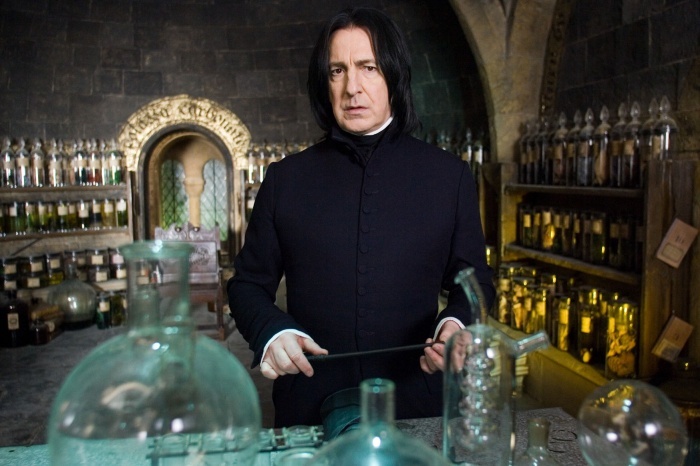 Difficult but lots of business: Just like we love Severus Snape – the antihero who unexpectedly became Hogwarts’ savior, the customers in this category are without a doubt my favorite. They are difficult and demanding. But we love them. These are the people who think big, who are trying to make big things happen at companies. They take on tasks and assignments that change businesses – which is what we do. They are passionate and have the highest standards. These are the customers who make us proud of the work we do. The difficult conditions raise the bar for us internally which eventually wins us more business. Nice with lots of business: This is the rarest breed of customers, probably 1 out of every 100. They tend to be very subtle. Their greatest value is in the references they dole out to other business units. We like them. Who doesn’t like good old Gandalf? Nice but not enough business: These are the ones we would ideally like to shake off. 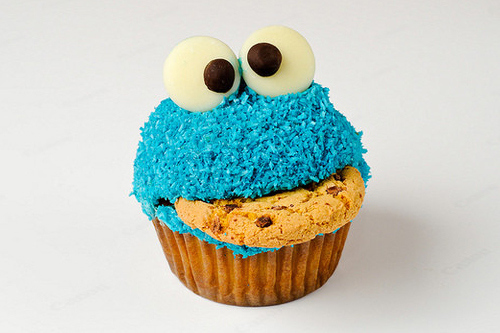 You see a cupcake, you want to eat it, so you eat it, you enjoy it and then you are done, but not fully satisfied. We want to figure that out as soon as possible and hopefully get a future reference. But we have low expectations so we try, internally, to keep our expectations at a low level. But they are nice, so we still like them because they like us. Difficult and no business: Logically, this is an easy one. You don’t want to spend cycles in a lose-lose situation. But it takes discipline to walk away and it is a hard decision we are forced to make once in a while. I have realized, chanting ‘Scrooge’ 10 times before taking this call helps lower the burden. Why do we love Snape? Here are 2 real world examples. Coming back to my top choice of customer, here are some examples of the engagements we have had with the Snapes of our world. These are the stories that force us to be better than ourselves everyday.The client, a CIO of a prominent Fortune 1000 company was extremely and uncomfortably conservative on budget and time. His goal – to build a mammoth enterprise-wide balanced scorecard solution. His stakes – a stellar reputation built over 20 years and the next promotion. How did we do – we got steamrolled. For the first 3 months, we rebuilt and revamped the Information Architecture and Governance Model three times. It was implemented across 5 other teams in their business in 9 months. Was it tough? You bet. Was it worthwhile? A $100k PoC that grew to a $3M engagement. Another difficult customer, VP – Technology at a gaming company regularly picked on the quality of our weekly reports and clarity of communications. They raised a red flag at the very first release and complained that the UX could be better. It drove us crazy and quadrupled the frequency of all-nighters but we loved it. We deliveredone of the most exciting online UX for the gaming industry which resulted in new projects across new technologies and new solution areas. Bonus point: 5X learning for the team. They are restless and risk takers. They will take on new projects, bet their reputation on line now and then to get things done. They are paranoid at a ground state. And will go thermonuclear if excited. They tend to have obsessive compulsions for detail. They tend to be extremely well read and well connected within and outside organizations. And their project outlines tend to be foolhardy at first – broad, risky and hair raising. You will have to work hard to earn their trust. Really hard, as they expect people to tune in to their level of excellence. Till you earn it, expect to be treated like they don’t care about you. Identifying the right type of customer saves time in the short term and contributes to profit and competency growth in the long run. Do you have a favorite type? Let me know in the comments below.